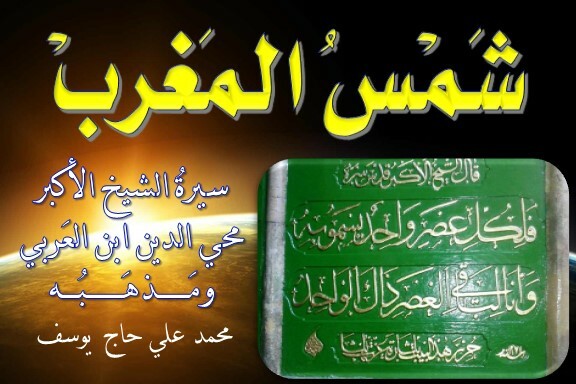 Who is Muhyiddin Ibn al-Arabi? The Greatest Master Muhyiddin Ibn al-Arabi (560-638 AH / 1165-1240 AD) was a great Sufi thinker of the Middle Ages and one of the most influential authors in Islamic history, whose writings have deeply influenced Islamic civilization for centuries, and have more recently attracted wide interest in the West. Born in Murcia and died in Damascus, he travelled throughout and between Andalusia and Morocco for many years before he left to the East to settle in Mecca and perform the pilgrimage. 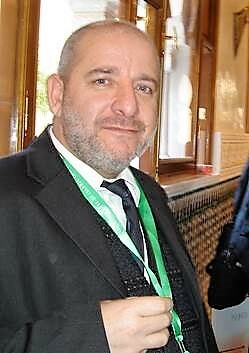 He then did many round trips between Mecca, Baghdad, Mosul, Malatya, Aleppo, and Damascus. His two most influential works are the Meccan Revelations and the Bezels of Wisdom, but he wrote many other shorter books and treatises. In one of his treatises, he listed 289 titles, which increase to 317 confirmed works when added to other titles he mentioned throughout his various books. His many works eventually brought him fame, and he came to be popularly called Muhyiddin (the Reviver of Religion) and al-Shaykh al-Akbar (the Greatest Master). He continued travelling throughout the Middle East until he settled in Damascus in 1224, where he remained until he passed away in 1240. His shrine lies in a populated suburb which bears his name. 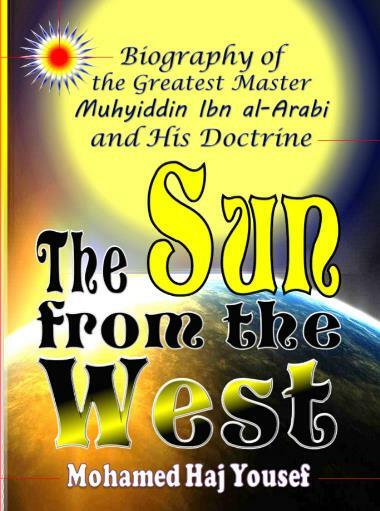 For more details about Ibn al-Arabi and his doctrine, please visit The Sun from the West website. كل هيبة تزول بمباسطة الحق لا يعوَّل عليها. This Page has been viewed 300 times, and the number of All-Pages-Views is 108883 times, since .